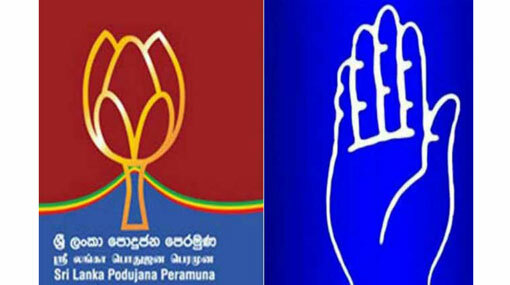 The second discussion between the Sri Lanka Freedom Party (SLFP) and Sri Lanka Podujana Peramuna (SLPP) on forming a new alliance has been scheduled to take place tomorrow (21). The meeting will accordingly be held at the office of the Leader of Opposition. The first special discussion between the two parties was held on March 14th. Speaking to Ada Derana, former General Secretary of SLFP Prof Rohana Lakshman Piyadasa said the two parties are all set to face tomorrow’s discussion positively.